If you can’t get enough of free hip hop samples but are tired of cramming your hard drive with tons of crappy, amateurish sounds, then this post is for you. I have digged the web for hip hop samples that are both free AND of the highest quality, so you can create dope beats with bangin’ drums without stretching your budget. Like always my focus was on quality over quantity, so while some drum kits contain hundreds of samples, others come with only a few hard hitting bombs. However…if you download all the drum kits mentioned in this post, you will probably have more than enough material to keep you inspired for the next weeks, or even months. It might seem a bit self serving to put my own free drum kit on top of the list…and well… it is;-) I’m proud as hell of it and I would love to see you dowload your copy and create some real bangers with it. To create ‘Ill-Behaved Drummz!’ I have recorded real drums and percussions with high end mics by Neumann, Coles and Josephson paired with high end pre amps such as a Forsell SMP-2 and the pres from my german vintage ABE broadcast console. 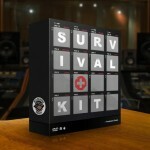 The Producers Choice also offer a free hip hop drum kit you should’t miss out on. The first adress when it comes to industry drum kits at huge discounts. 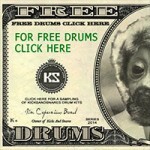 If you’re on a budget you should absolutely have a look at the drum kits at SoundPackFlyer.com. 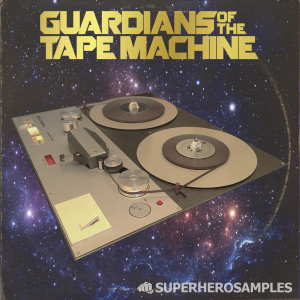 You’ll find many top notch sample kits also sold by other hip hop sample shops, but for up to 60% less. 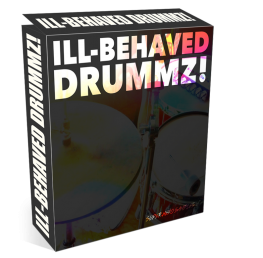 In the hip hop samples game since 2004, KicksAndSnares have created quite a buzz with their drum kits – read the testimonials, and you’ll know what I mean. 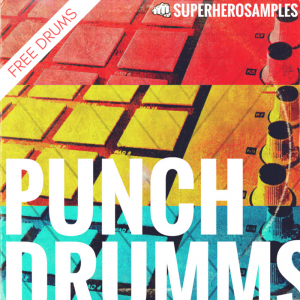 Although KicksAndSnares.com only offer a very limited selection of free drum samples, the two free mini drum kits are totally worth downloading. 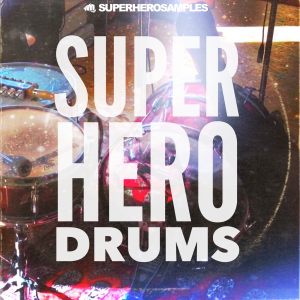 These drums are real keepers … hard hitting and cutting through in your mix. When you go to the Samplephonics website, you will find that they have a free teaser sample pack for each product they release. 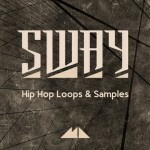 And they release looots of sample packs. 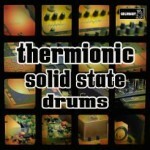 I highly recommend you download their recently released ‘Free Tube Drum Samples’. 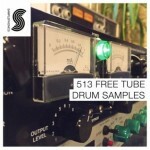 Consisting of 513 one shots, acoustic and machine drums, all tube processed. Notice that you have to add any free sample pack to the cart and then check out. No credit card info needed. The guys at Xclusive-Audio are more on the clean and crisp side of the sound spectrum and they are doing an awesome job at it. 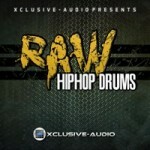 If you like drums with a high class feel, you should check out Xclusive-Audios drum kits. And they are giving away not one, but four drum kits for free. In the sound design game for almost 15 years, Goldbaby from New Zeeland has created drum kits for music industry big names such as Native Instruments, Ableton, Elektron and Dave Smith Instruments to name just a few. And several Goldbaby sample packs have received highest ratings from Computer Music Magazine. Goldbaby has a passion for vintage drum machines and you can load tons of vintage vibe on your hard drive with Goldbaby’s 19(!) free sample kits. The drums in these series have been recorded with only one Coles 4038 ribbon mic (awesome mic with a HUGE bottom) for true oldschool funk vibe. 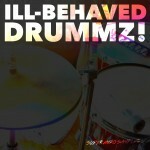 At 100Akres.com You can get two free drum kits, one derived from the ‘Dirty Arse Drum Breaks Vol. 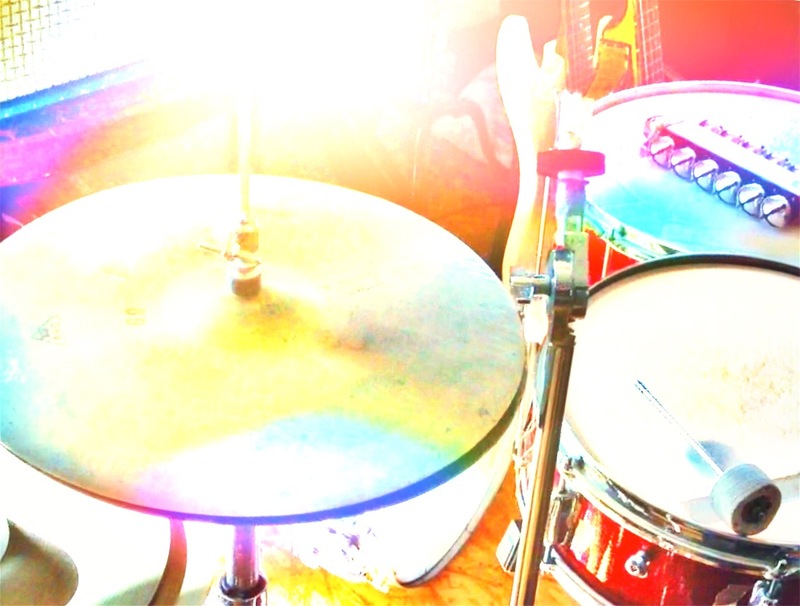 1‘ kit and another one with one shots taken from the ‘Deebox Chopra‘ drum kit. Catering for both electronica and hip hop producers, Mode Audio have a unique approach to sample creation. A lot of field recordings and samples from ‘everyday objects’ are used to create fresh, inspiring and organic sounds that can make a real difference in your beats. 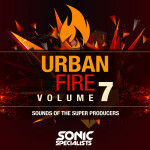 One 450MB big sample pack, containing drum hits, textures, chords, FXs and Massive presets is offerd for free. Important Note: The free sample pack is a bit hard to find. You have to scroll all the way down and then enter your email adress. 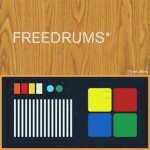 Similar to Goldbaby, Samples From Mars focus on vintage drum machine samples. Only top notch analog outboard equipment is used to create their drum sample packs. A lot of the samples are recorded to tape and then resampled, for true tape saturation. Samples from Mars offer one free drum sample pack and – for those who like to spice up their productions with weird sounds – one free ‘Databenders Toolkit’. Not to confound with the Producers Choice, the guys from The Producer Store are rather new to the hip hop samples game. However, their free ‘Business Drum Kit’ contains some clean and crisp drums and percussions and is a worthy addition to any drum library. Also don’t forget to check out their free ‘Real Acoustic Guitar’ and ‘Angel’s Harp’ Kontakt libraries. …get inspired and experiment with your new free hip hop samples. Be productive and create some dope beats. 9 replies to "Top 12 Resources For Dope Free Hip Hop Samples"
Thanx!These are actually qualty drums for free ? I’m just a pack mongor, thx for this list, I’m gonna have a blast! You’re welcome. Create some bangers with the sounds!